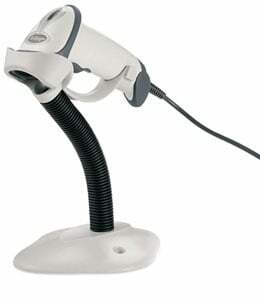 Symbol LS2208 - Kit, Scanner, Port 9B Cable and Stand. Color: White RoHS. 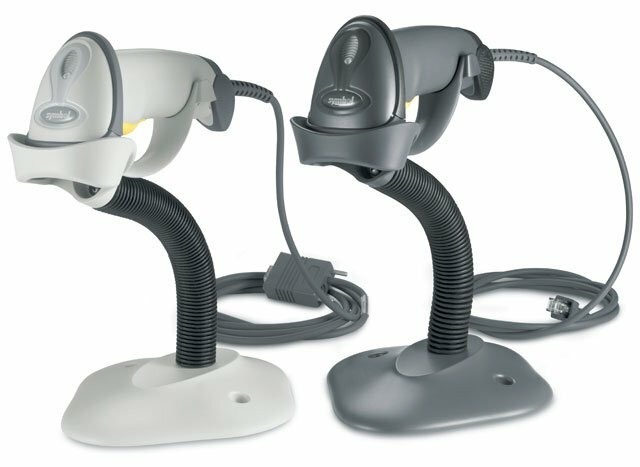 The Symbol LS2208-1AZM0100SR is also known as Symbol Technologies	SYM-LS22081AZM0100SR	or LS22081AZM0100SR	.